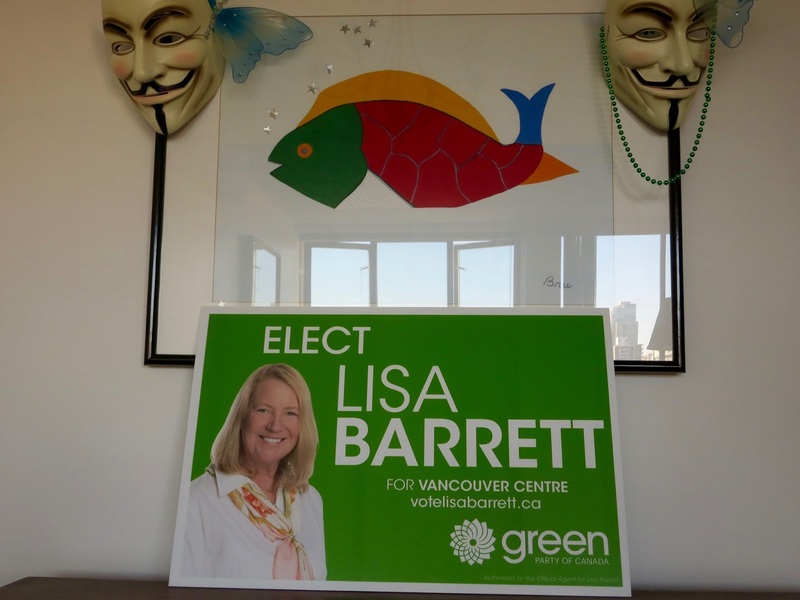 Moved to Vancouver: Lisa Barrett for Vancouver Centre . . . .
Posted by West End Bob at 4:24 p.m.
May 10, 2017 4:56 p.m.